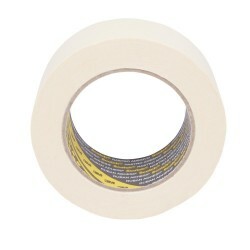 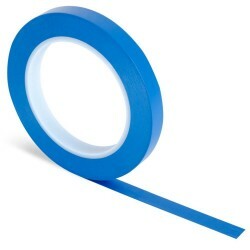 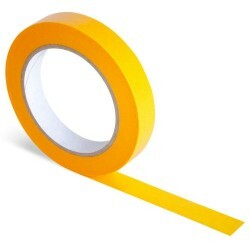 Use 3M Taped Masking Film for localised masking and smart repairs. Our masking film is easy to use and cuts cleanly, it protects against paint spray and prevents paint runs off the plastic film. 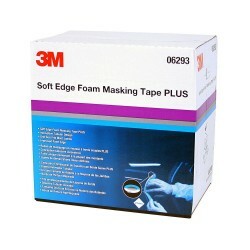 Protect against paint spray and prevent paint run offs with 3M Taped Masking Film. 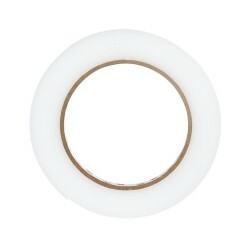 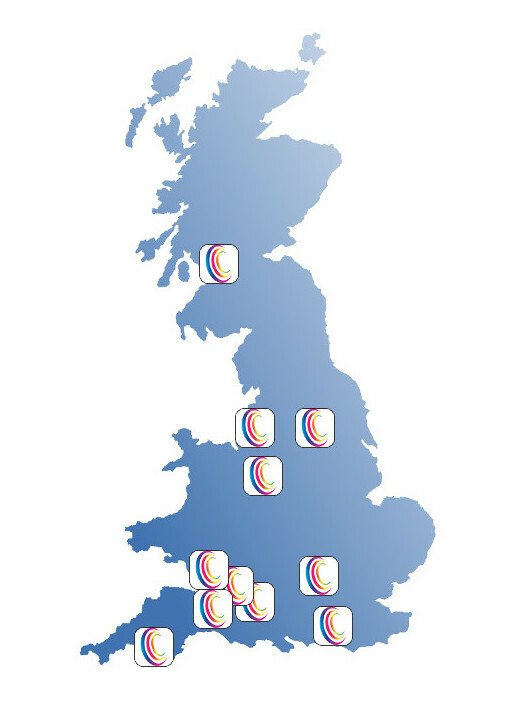 Our masking film is ideal for localised masking and smart repairs. 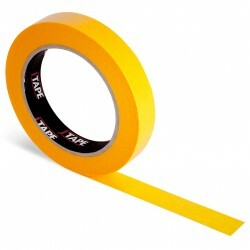 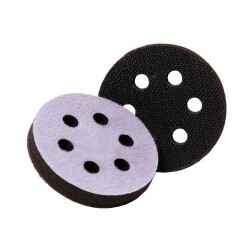 No blade is needed to cut film and its easy to use. 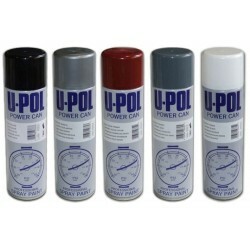 Our pre-taped film comes in different sizes, ensuring your vehicle is fully protected during the painting process.